As a reminder to kickstart the week, we wanted to make sure you all realized that OnePlus is going to unveil the OnePlus 2 tonight via streamed event that will also be done in VR through a companion Android app. 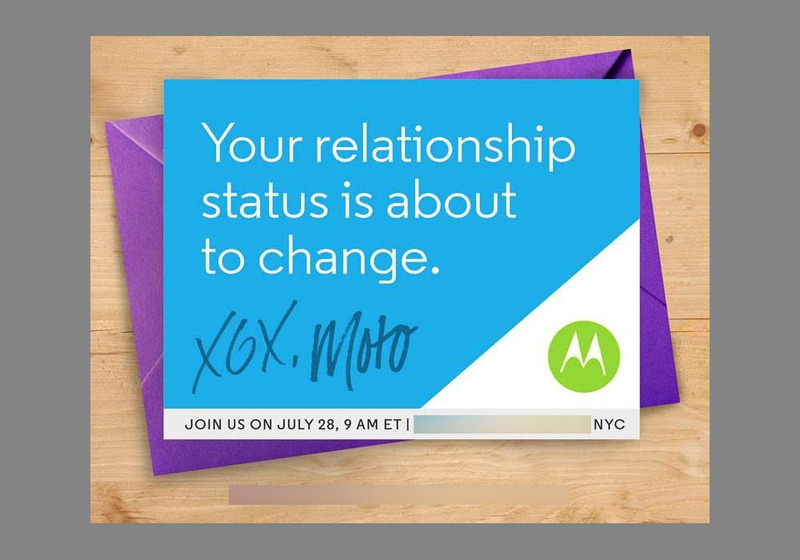 But also, don’t forget that Motorola has goodies to unveil tomorrow morning. Live streamed event starts at 7PM Pacific (10PM Eastern). We will post the livestream later in a liveblog as we have it. Event will be streamed, but if you have a VR headset, download this app. The invite reservation list for the phone is now open. This is what the phone looks like. Live streamed event starts at 6AM Pacific (9AM Eastern). We will be on the scene with a liveblog and livestream as well. We are fully expecting to see the new Moto G (3rd gen). The new Moto X (3rd gen) could arrive as well, just don’t be shocked if it isn’t. Who knows about a new Moto 360 or new DROIDs. To read up on the latest of the new Moto X (3rd gen) hit up this link. To read up on the latest of the new Moto G (3rd gen) hit up this link.